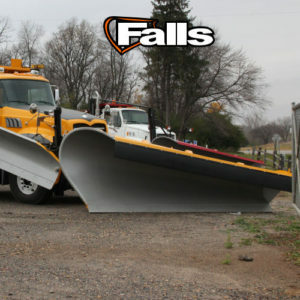 Falls manufactures tough, top-quality, industrial-grade snow handling equipment including Snow Plows, Snow Wings, Scrapers, Spreaders and Scarifiers. Towmaster is the official Midwest dealer of KM International products. They manufacture high quality user-friendly asphalt equipment for asphalt companies and government entities. 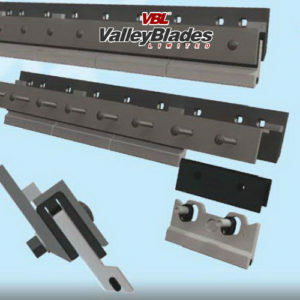 Valley Blades Ltd manufactures high quality cutting edges and snow plow blades for any OEM machine servicing the municipal, construction and heavy machinery markets. 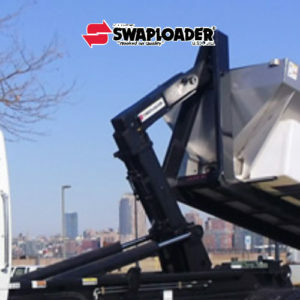 Towmaster in an authorized distributor for Swaploader products. Swaploader is committed to offering the finest ‘Hook-lift Hoist Systems’ in the industry. Towmaster is the exclusive Minnesota distributor of the Xzalt! 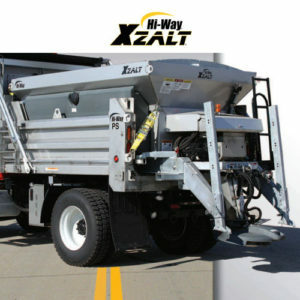 Not your typical salt and sand spreader, the Hi-Way Xzalt delivers a 70:30 ratio of dry/liquid material, reducing salt usage while accelerating ice melt.